Are you sick and tired at seeing models and celebrities downing gorgeous shiny hair, and wondering if your hair will ever look remotely similar? If this sounds like you, this article may well be the miracle read your hair desperately requires. Sure, you could opt for the salon-experience – but the downside to this is losing a full day in the salon, an empty purse, and a shine, which can only last a few days at best. 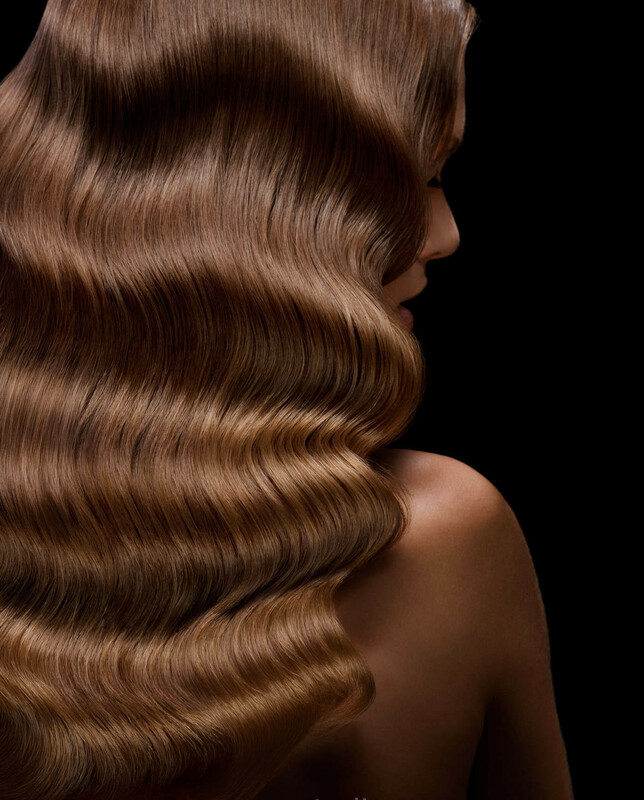 Read on to discover the best treatments for super shiny hair. 1. Natural oils Natural Oils For The Hair- Products infused with natural oils will penetrate the scalp, nourishing the hair follicles and therefore allowing for optimum health and shine. 2. A quick surge of cold water to revitalize A burst of cold water works wonders- Shower your hair with cold water for a minute after shampooing, as this locks in moisture and enables glossy locks. 3. Hair mask Apply a good quality hair mask- Invest in a good quality hair mask, such as Kerastase Resistance or Wella SP Luxeoil Keratin. Applying a hair mask every couple of weeks will greatly boost your hairs’ appearance and condition. 4. Choose your shampoo wisely Find a suitable shampoo- As you know, there are hundreds of different shampoos available, for every type of hair. Do your research to make sure you are using a product that enhances your hair, rather than one that has a detrimental effect. 5. A good hairbrush makes all the difference. Find the right hairbrush- Some hairbrushes are harsh on the hair and scalp, which will cause breakage and hurt the scalp. Try to buy a soft, widen toothed brush to lessen any potential damage, whilst gently massaging the scalp.